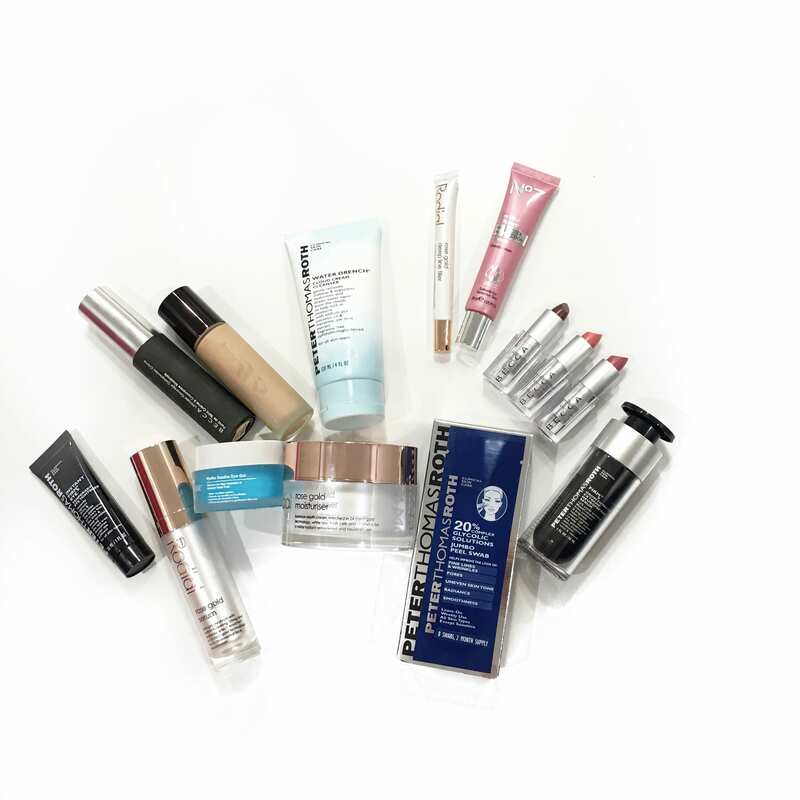 Today on Arizona Midday, I brought a ton of product options to help you look younger. 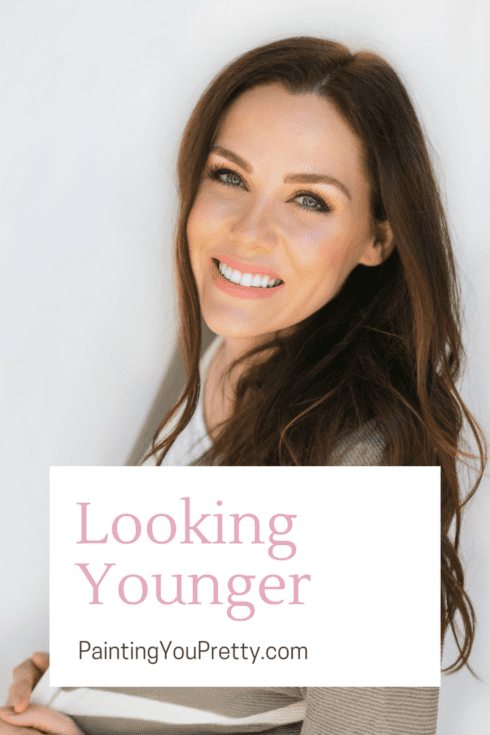 I’m not one to recommend one thing you must-do for looking younger. Instead, I like to suggest general habits to engage in. Also, I think it is key to use the right makeup. Here’s a run down of all that I highlighted and why. Water Drench Cleanser. I love cleansers that aren’t harsh on the skin, especially when you get older and your skin starts to thin. This one is packed with great ingredients. Rose Gold Moisturizer. Just the name is appealing to me, but the fact that it contains vitamin C makes it a win in my book. Hydro Soothe Eye Gel. I love gel eye creams because they are lightweight! This one targets puffiness and swollen eyes. Face and Neck Multi-Action Serum. This one is clinically proven to improve the appearance of your face and neck. I personally love that it addresses the neck on the product name because so many women forget this area with anti-aging. FirmX Growth Factor Extreme NeuroPeptide Serum. Peptides are one of the best ingredients for anti-aging and this serum is amazing. Rose Gold Serum. If you have dull, dry skin, I love this one. It’s packed with hyaluronic acid and guaranteed to provide your skin with a more radiant appearance. Instant FirmX Eye. One of my favorite products for tightening fine lines and minimizing puffiness around the eye. It works instantly! Rose Gold Line Filler. This product tightens and firms the skin instantly and over time. Glycolic Solutions. An at-home alternative to chemical treatments that can drastically improve the appearance of the skin. You use them weekly. Aqua Luminous Perfecting Foundation. A healthy, radiant finish that is lightweight but still covers. Great for dry skin. Ultimate Coverage Foundation. One of the best finishes with foundation I’ve ever seen. It provides an amazing, natural looking finish for the amount of coverage it provides. Lush Lip Colour Balms. Arguably the easiest way to add youth to your appearance is with some lip color – and these ones are super moisturizing and look healthy.